If trying to make a relaxing cup of tea usually ends up making you frenzied, it’s time you took a few pointers on how to brew green tea. 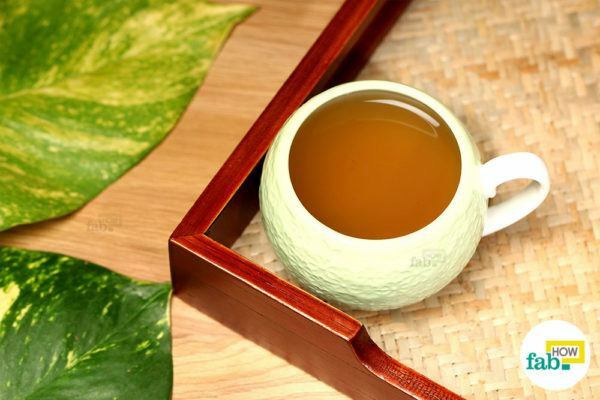 Green tea has long been a favorite of people around the world. Hop on the bandwagon and leave the world of stress behind. The amount of water and tea leaves, the temperature of the water or how long to let it steep – there are a lot of questions that can make you give up before you even start. But it’s not worth letting go of a beverage so bountiful in benefits, so easily. 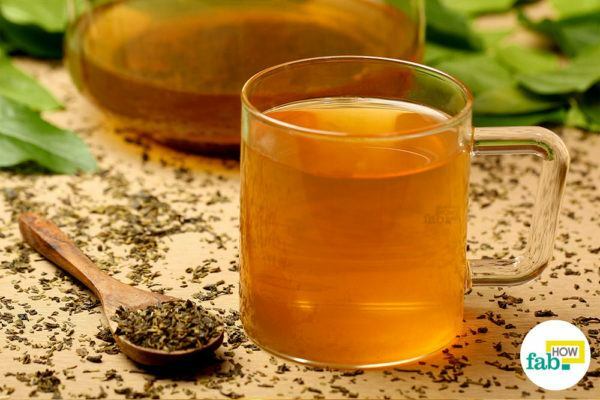 Green tea not only improves the immune system, it also lowers the bad cholesterol in the blood. It is beneficial for people aiming for a healthy weight loss. It improves the functioning of the brain and is rich in antioxidants. 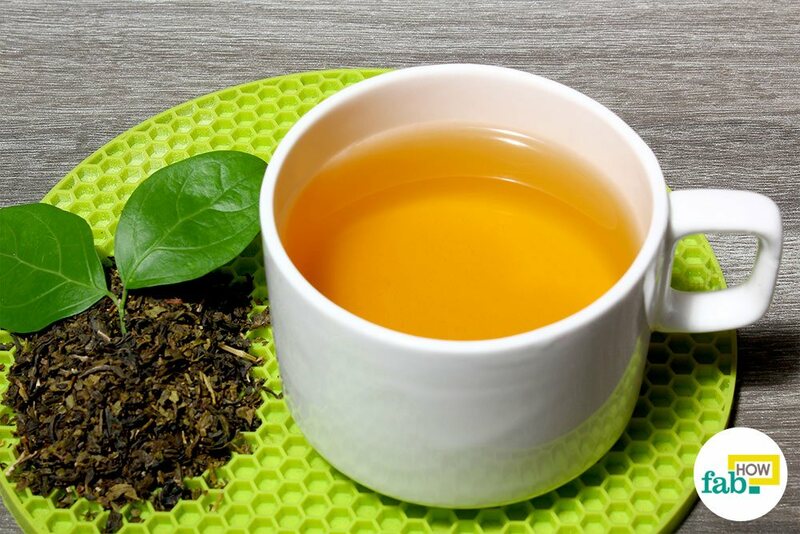 Green tea is also said to be good for dental health, and relieving stress is probably one of its most propagated benefits. 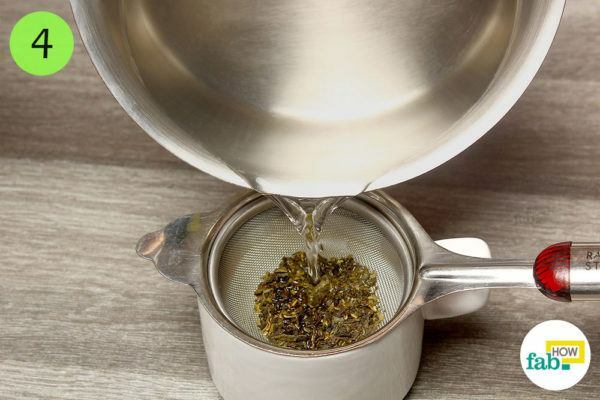 While there is bound to be some trial and error, this simple guide provides easy-to-follow steps on how to correctly make a good cup of green tea. 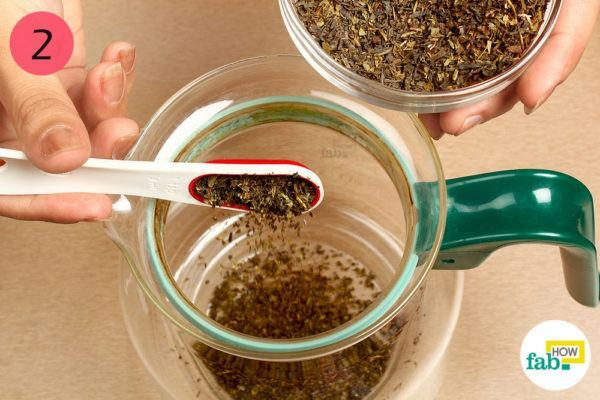 You may choose between the methods depending on whether you’ll be using tea bags or leaves and if you’ll be brewing one cup or more of the tea. 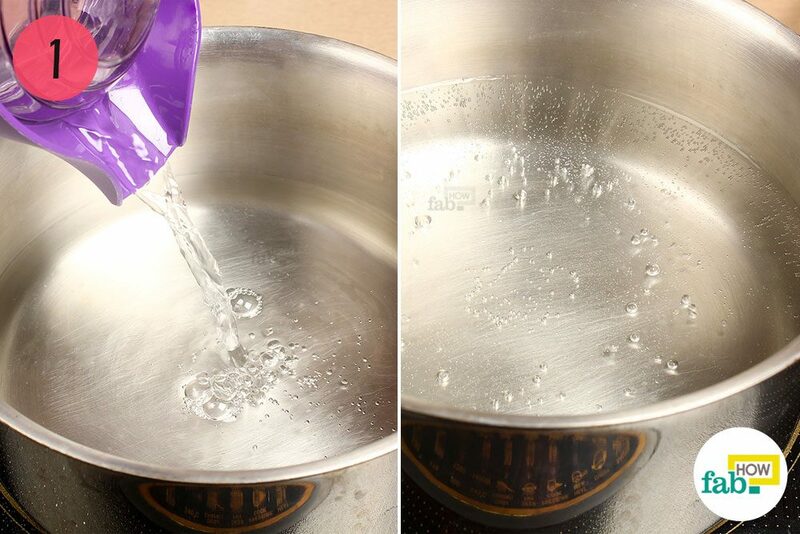 Pour 2 cups of water into a pan and bring it to a boil. 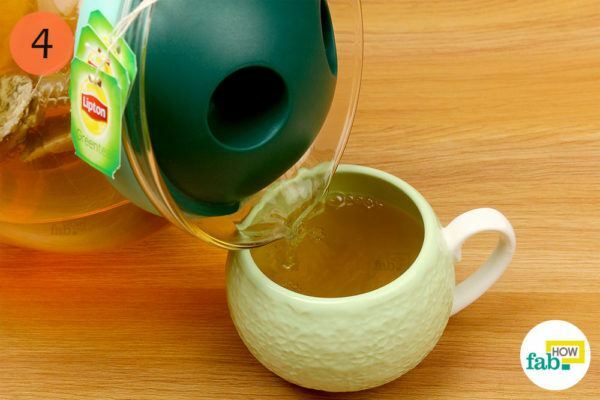 Green tea doesn’t require a full rolling boil. When the water starts bubbling, turn the heat off. 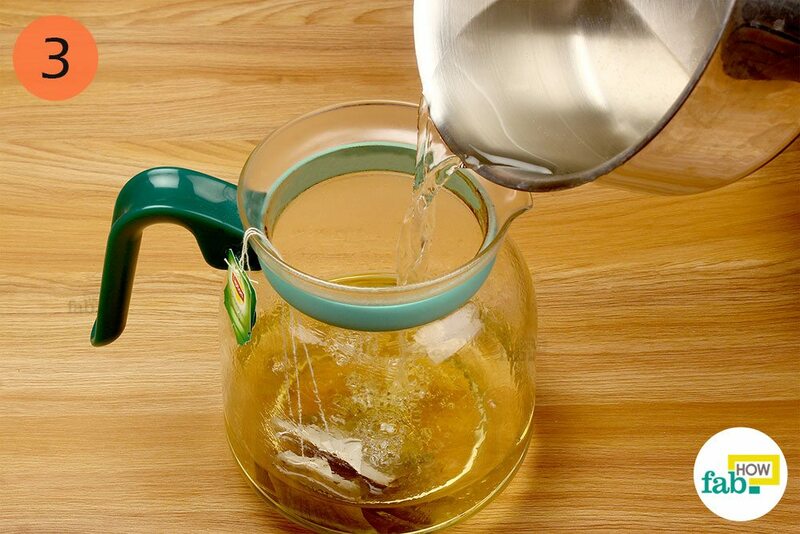 Measure 2 teaspoons of your preferred green tea leaves into a kettle. Like black tea, green tea also comes in a lot of varieties. Select the leaves that suit your preference of flavor and aroma. Add the hot water to the kettle. Be sure not to pour boiling water straight into it. The ideal temperature for green tea is 180 degree F (about 80 degreeC). 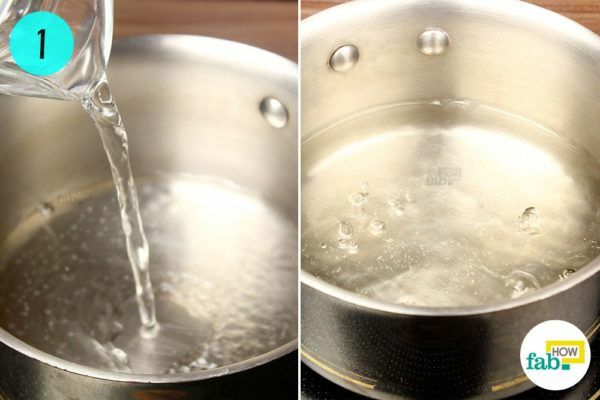 Let the water sit for 1 to 2 minutes after boiling in order to bring it down to the ideal temperature. 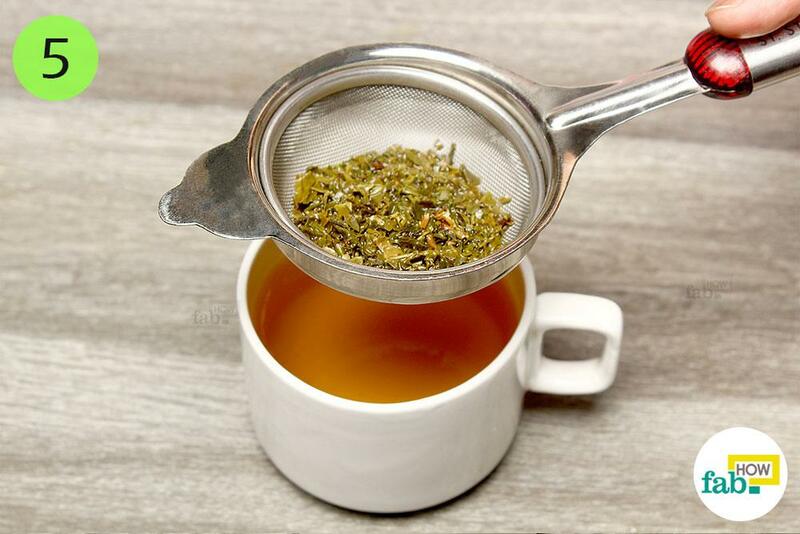 Green tea leaves are very delicate and do not require much steeping time. Steeping the leaves for 2 to 3 minutes will give you the best flavor green tea has to provide. Over-steeping often makes the brew bitter. Pour the tea into your cup and enjoy it hot. Optionally, you may sweeten your tea with a little sugar or honey. Pour a bit more than 1 cup of water into a pan and bring it to a boil. 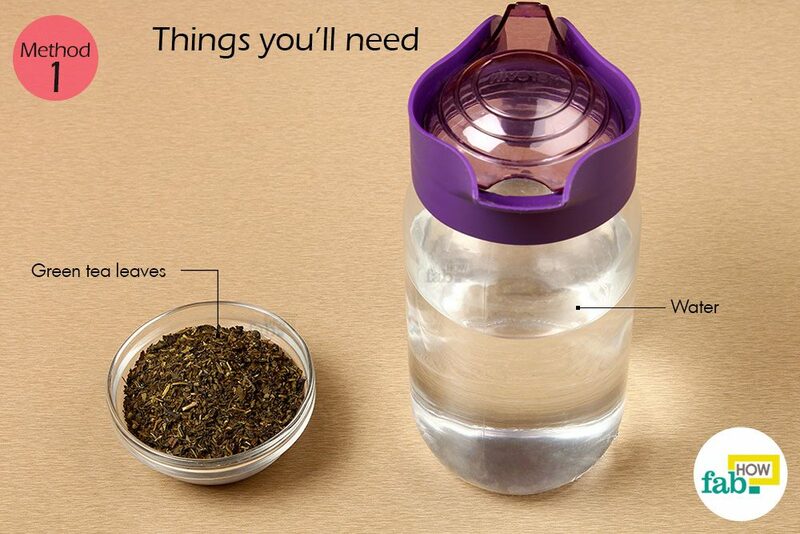 You’ll use the extra water to warm your cup. Take care not to overboil the water. Pour a little hot water into your cup. Swirl the water around to spread the heat throughout the cup, then discard the water. Preheating your cup ensures that your tea doesn’t cool down because the cup was cold. Arrange a strainer over your warmed cup. Put 1 teaspoon of green tea leaves into the strainer. Now, pour hot water over the tea leaves and into the cup. Make sure that the temperature of the water is ideal (180 degree F or 80 degree C). The tea leaves should be immersed in the hot water. Let the tea steep for 2 to 3 minutes for a flavorful brew. Do not over-steep the tea or it will taste grassy and bitter. 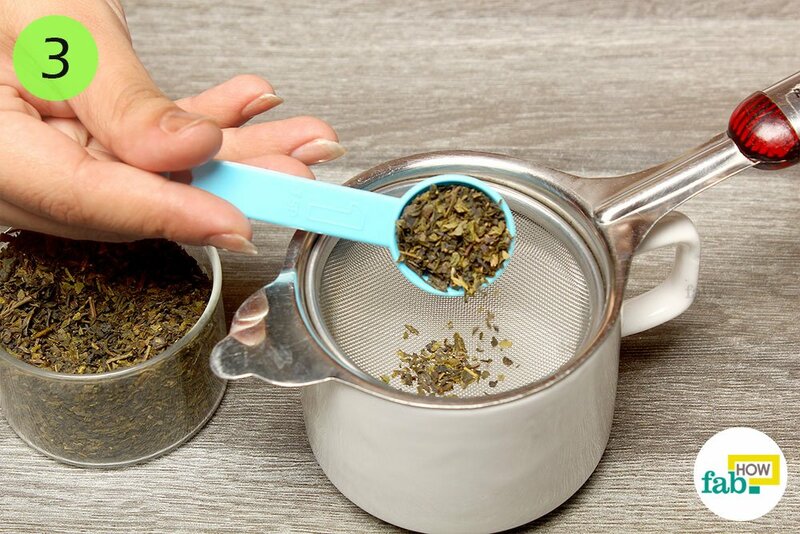 Remove the strainer and enjoy your tea hot. You can sweeten it, if desired. 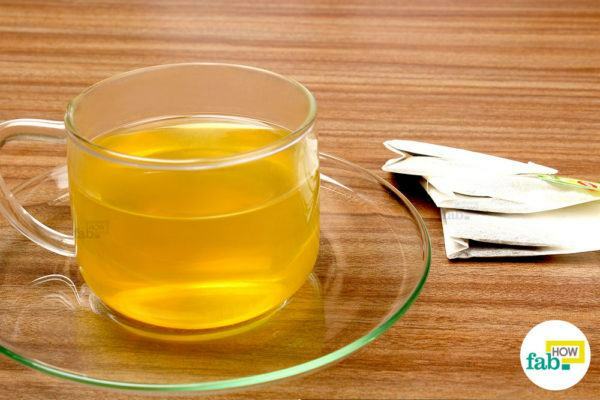 While green tea is meant to be enjoyed as is, honey is a natural sweetener that goes well with green tea. Pour a bit more than 1 cup of water into a pan and set it to boil. A single cup of water cools down fast. Use the extra hot water to warm your cup. 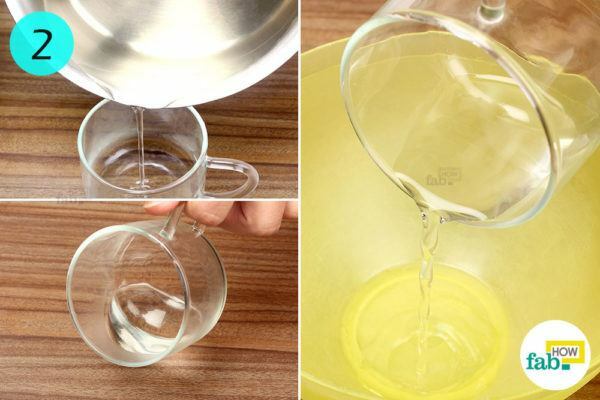 Pour the extra hot water into your cup. 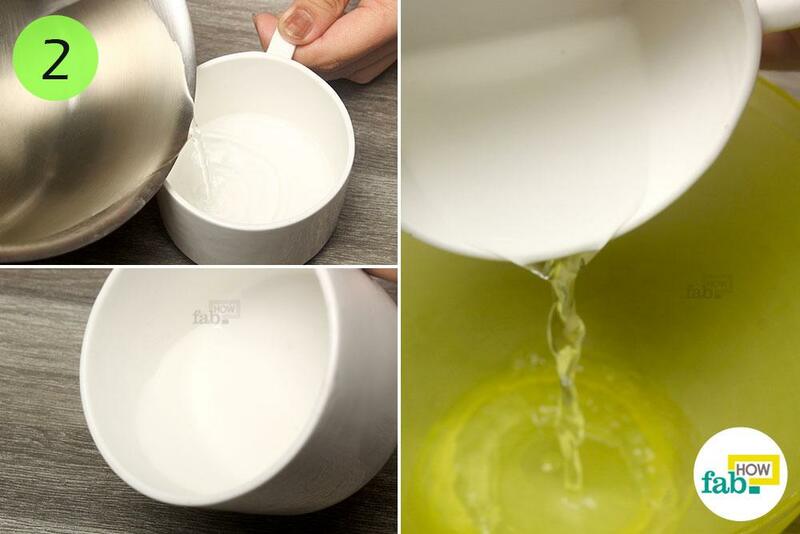 Swirl the water around in the cup to warm it up, then discard the water. 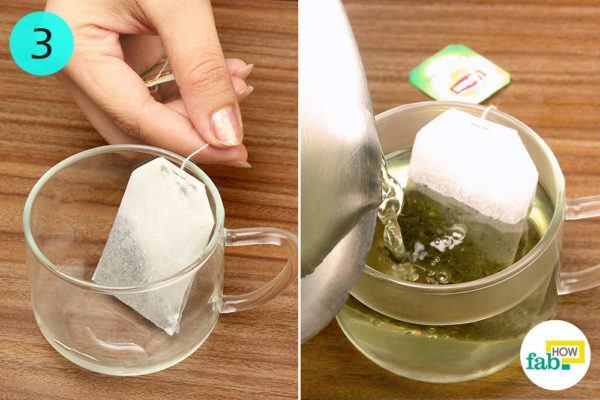 Place a bag of your favorite green tea into the warmed cup. Add 1 cup of hot water. 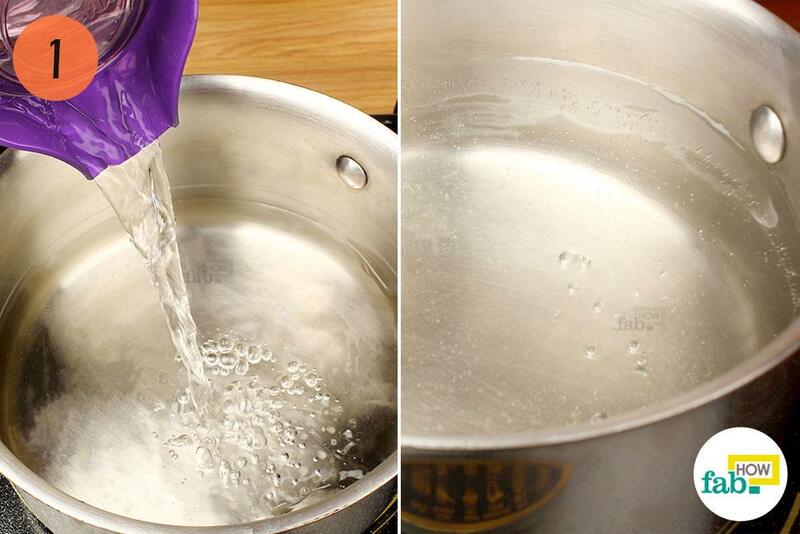 Ideally, the water should be around 180 degree F (80 degree C). Let the tea steep in the hot water for 2 to 3 minutes. Over-steeping may give your tea a bitter flavor, so keep an eye on the clock or set a timer. 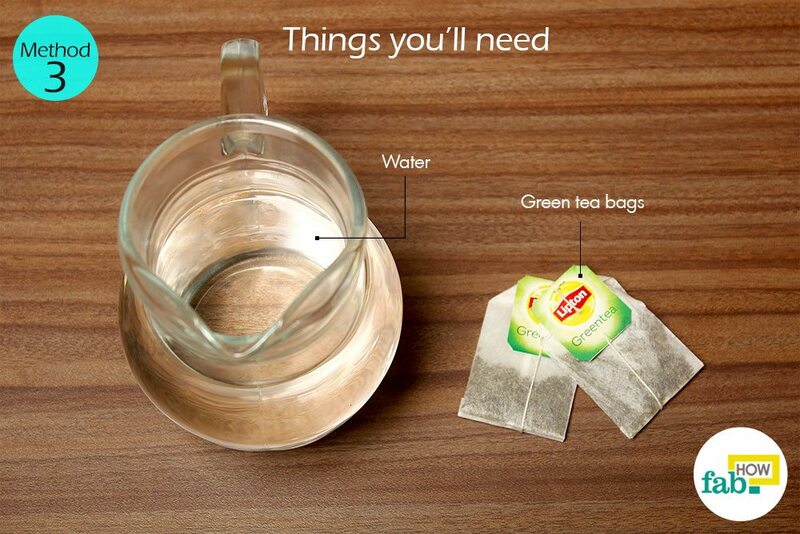 Discard the tea bag afterwards. Enjoy your green tea hot. 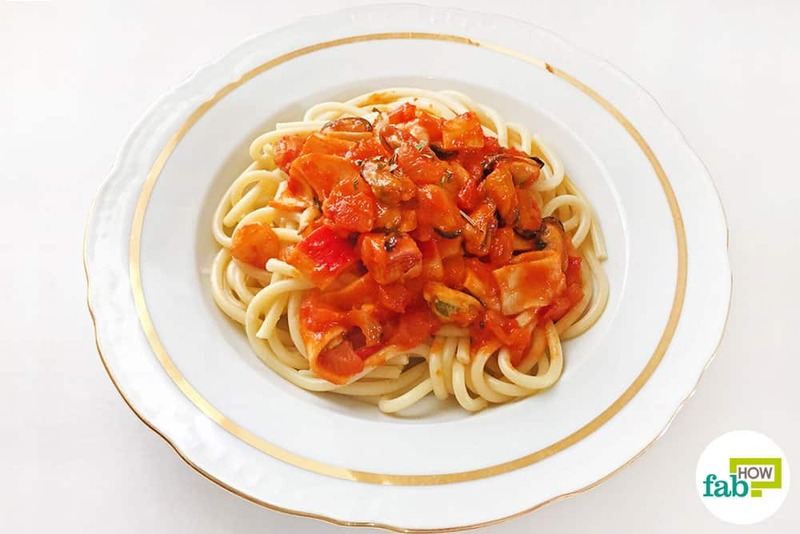 Additionally, you may opt to sweeten it with honey or a little sugar. 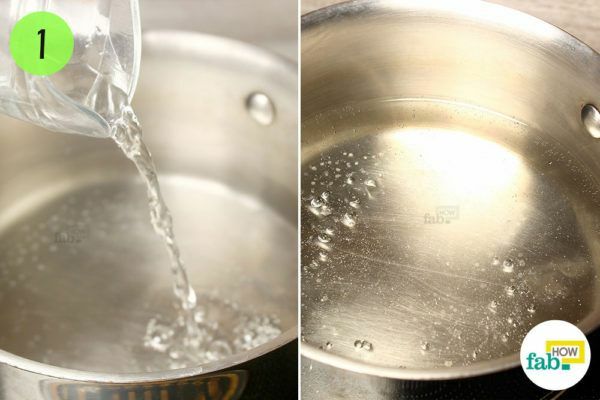 Bring 3 cups of water to a boil in a pan. When the water starts bubbling up, turn off the heat. 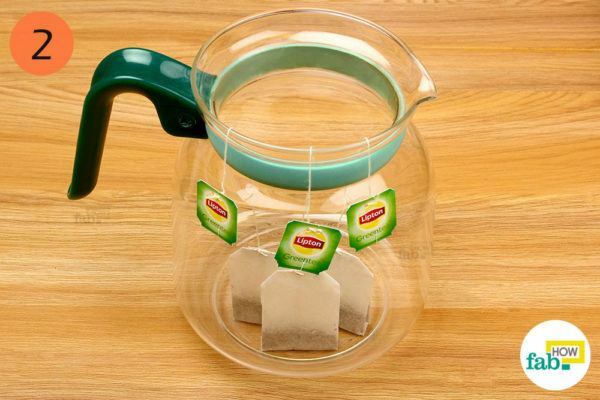 Put 3 green tea bags of your preference into a kettle. 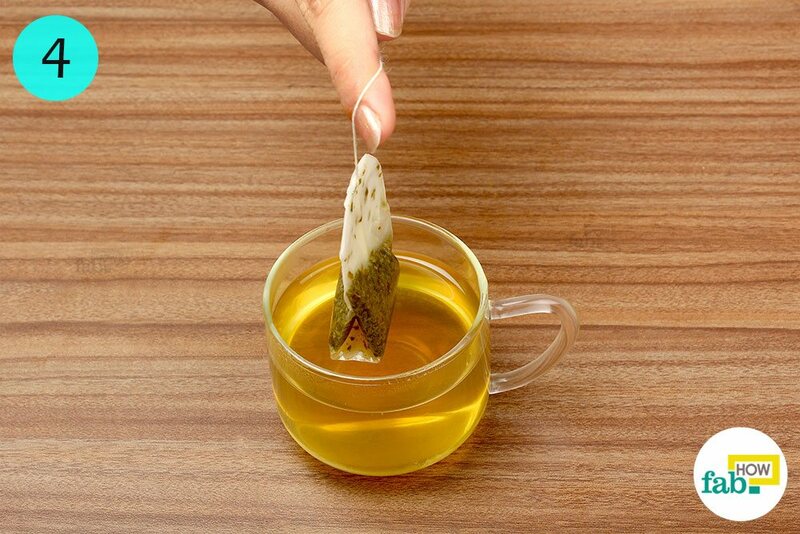 Tea bags offer ease of use and are a better option if you’re in your office or traveling. Add the hot water and let the tea steep for not more than 3 minutes. 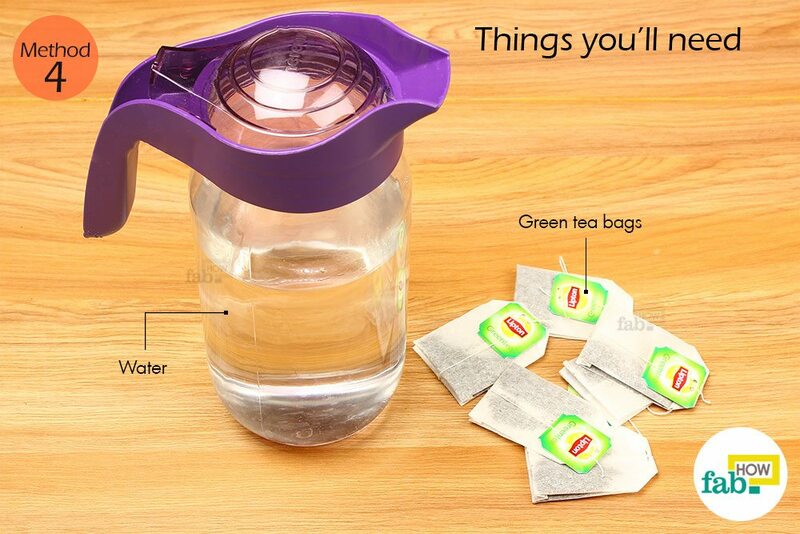 This is all the time the green tea needs to infuse its flavor in the water. Pour the tea into your favorite cup or mug and enjoy this relaxing brew. If desired, you may sweeten your green tea with honey. Some people also prefer lemon-infused honey in their teas. Spring water or filtered tap water is generally preferred for brewing teas. 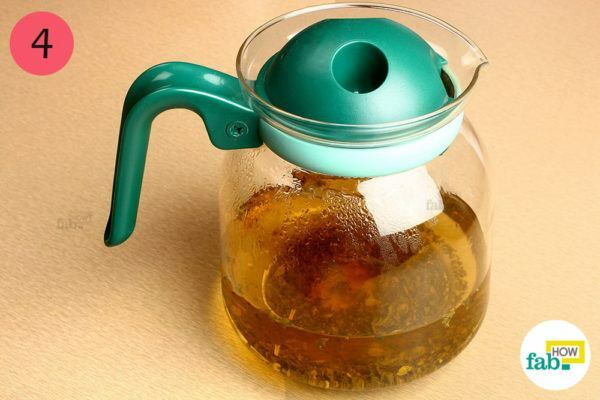 Always boil fresh water for brewing tea, as reheated water usually produces a flat tea. 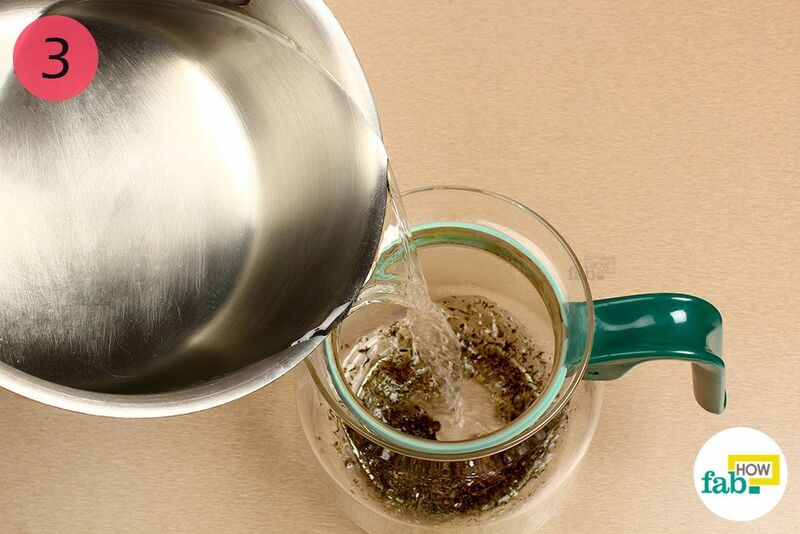 Overboiling or reheating makes the water devoid of its naturally present oxygen, and the tea requires oxygen in the water for proper brewing. 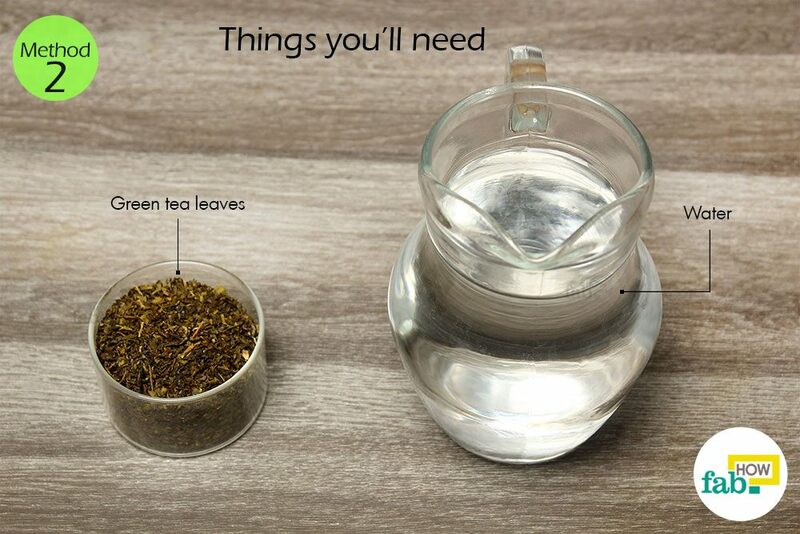 You can brew tea in ceramic, clay, china, stainless steel or glass kettles. Store your green tea leaves and tea bags in a dark, airtight container in cool surroundings. Buy small quantities depending upon your consumption, and store them for not more than 6 months. 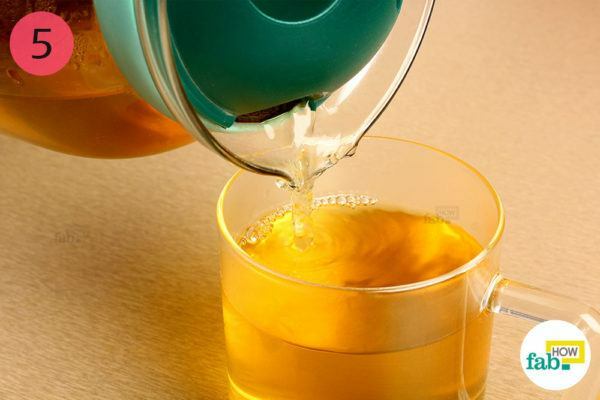 When serving more than 1 cup of tea, pour tea into each cup 1/3rd at a time. Almost always, the tea closer to the top is a little weaker than that at the base. Pouring in a little tea at a time ensures the same taste and strength in everyone’s teacup. With the rising popularity of chai lattes these days, some people also prefer milk in their green teas.